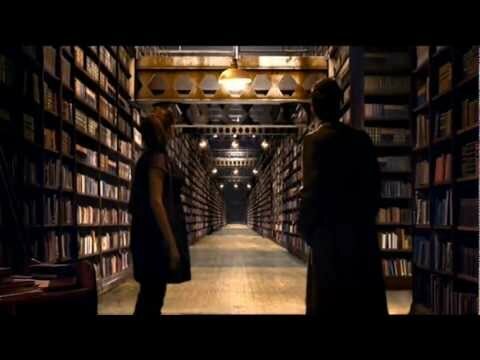 For all the many people who love the time travelling time lord. 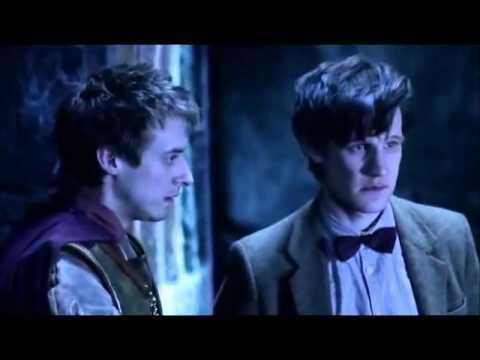 Rules to survive in the whovian universe! 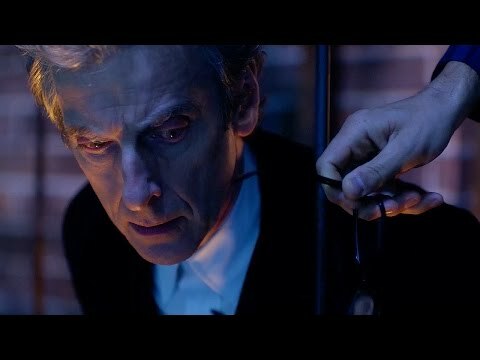 http://snipesocial.co.uk/groups/DocCom Got whovian stuff to share with the community. 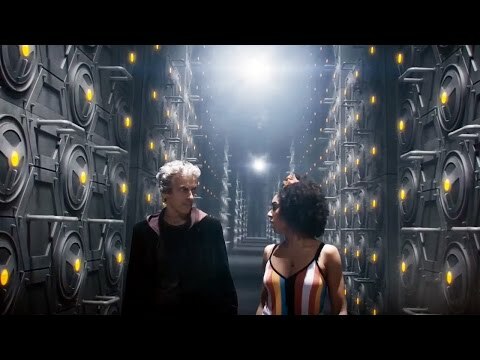 Come join the Doctor Who Community and share your fav vids and pics. 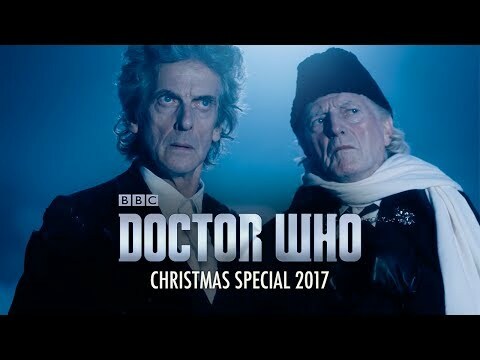 https://www.youtube.com/watch?v=kFcSe0VrbXc Cant wait for the XMAS Special this year.